The Liez lake (290 ha) is the only lake that can be seen from the ramparts in Langres. 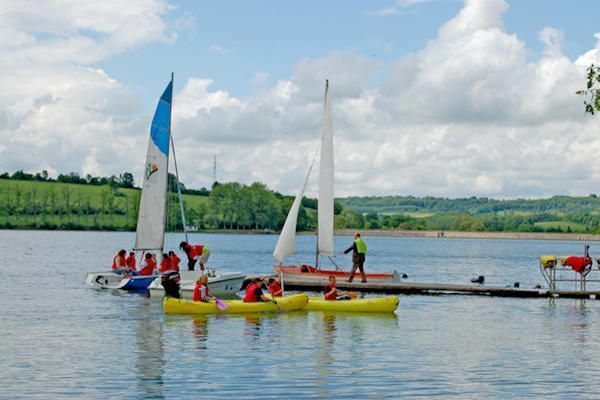 recreational pastimes to choose from – supervised swimming, pedalos, fishing…. You can also walk or cycle along the 16 km path around the lake. There is no review about Lac De La Liez, be the first to leave one !